The fourteen warmly humorous stories in Beyond the Blue Mountains range from the fantasy of Scheherazade to a dazzling example of chaos theory, depicting in exquisite prose the subtle but significant events that go to create everyday experience. 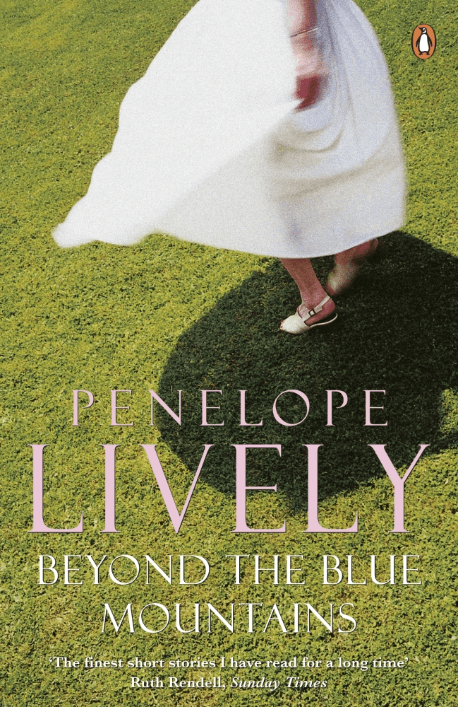 "The fourteen brief stories in Beyond the Blue Mountains reveal Penelope Lively at her most polished and perceptive. "The Slovenian Giantess" is a condensed masterpiece." "Penelope Lively is a genius and this collection is a joy. In any circumstances, from a wedding to a Christmas shopping expedition, Lively finds an emotional dilemma, engaging the reader as thoroughly as if they were reading a novel and leaving them speechless."